Astute, ambitious and affable, MD and bossman at Global Advertisers, Sanjeev Gupta is a force to reckon with in the field of outdoor media. With over two decades of business excellence and genre superiority, Global and its hoardings dot the skyline of Mumbai, ensuring impact advertising, helping brands soar and touch Aonian heights of success. “Global has some of the finest and most innovative hoardings in Mumbai and all across India. We help brands send the right message to millions of audience,” says Sanjeev with contentment in his tone. 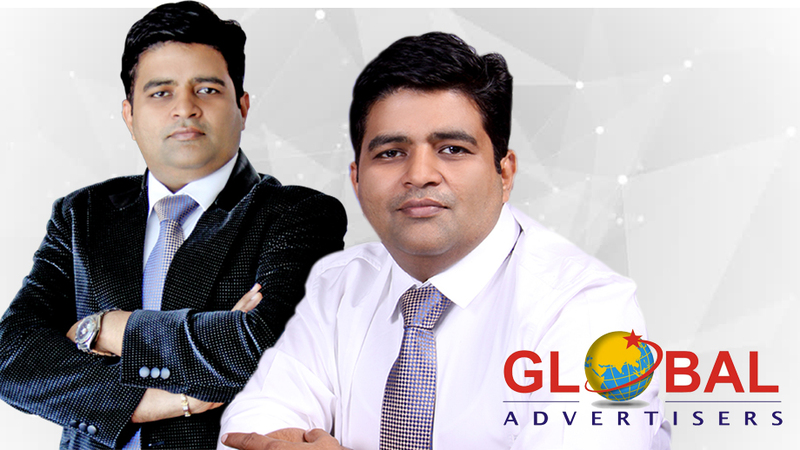 Global has worked closely with brands like Colors, Zee, Sony and he feels that outdoor media, over the years, has helped create audience for TV shows and films alike. “The space needs to take a leap. We are waiting for some permission from the govt. Once we receive, you will see neon hoardings all over. It will revolutionize the medium and we can have our very own Times Square in Mumbai,” says the ever optimistic visionary.